This competition, one of the best fireworks celebrations in Europe was created by the Mayor of Monaco in 1966. 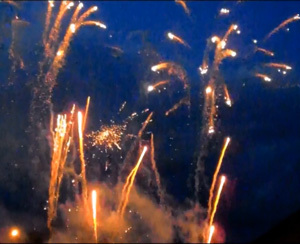 Since 1996 firework displays have accompanied by music creating a pyromusical extravaganza. The English team's display will be taking place on the 25th August 2012.